Earth Day is quickly approaching, and if you love getting outside and enjoying the beautiful nature, Milledgeville is the place for you. Every corner has something to offer, from beautiful oak trees and blooming flowers, to calm lakes and flowing rivers. Here are some of our favorite outdoor activities perfect to celebrate our beautiful Earth. Lockerly Arboretum is a haven for some of Milledgeville’s most beautiful greenery, with their gorgeous walking trails, trees and flowers. 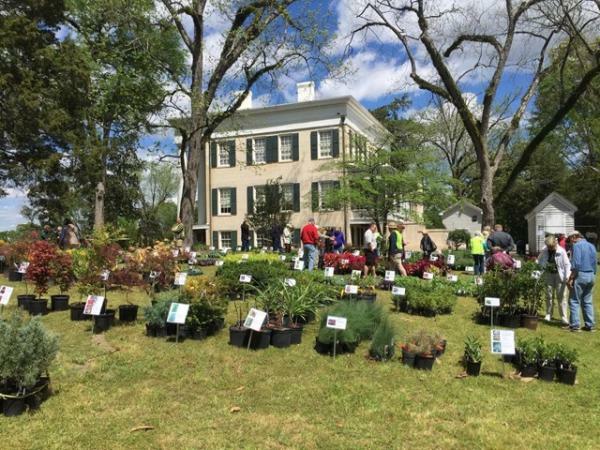 Each year, they have a plant sale, and it’s not too late to go! They will be selling several different plants through the end of April (or until plants run out). While you’re there, be sure to take a quick tour of Rose Hill. Every year on Earth Day, the Environmental Science Club hosts Earth Fest on the Georgia College front campus. This event includes tree planting, yoga, arts and crafts and music to celebrate this fun day. People of all ages can come and enjoy nature, and learn something about our mother Earth! 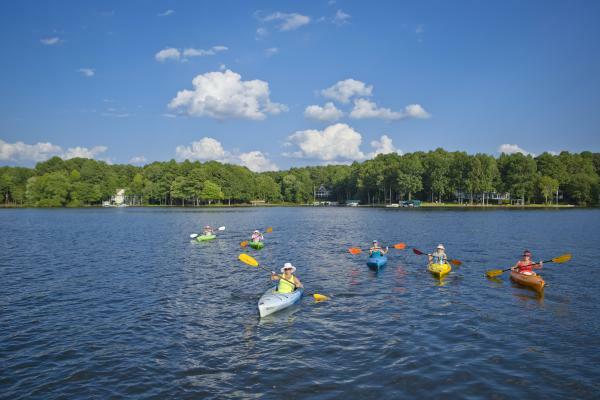 A great way to enjoy the outdoors is to spend a day on Lake Sinclair. Whether you are renting a boat, or just swimming by the dock, the sun will be shining, and the water will be warming up! With summer just around the corner, it is time to break out the swimsuits and floaties! 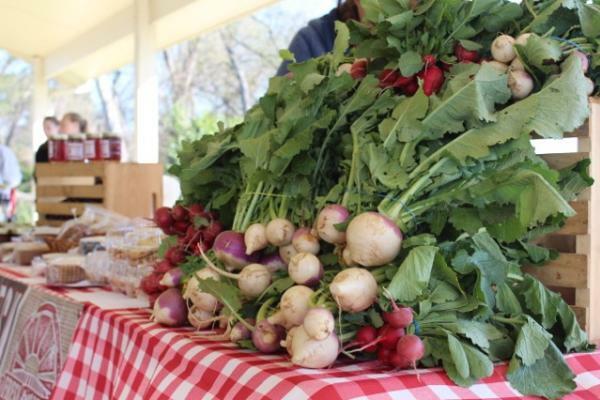 While there is not a farmer’s market this weekend, the Green Market will be going weekly in May! This means that you can thank your local farmers all while buying the freshest vegetables. 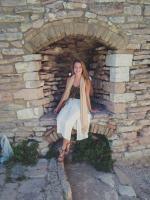 They also sell wildflowers, soaps, kombucha tea and many other natural products! There is no better way to revel in Milledgeville’s natural beauty than to enjoy a sunset at Andalusia Farm. Bring a blanket and reflect on your day as the sun goes down, all while sitting in the same spot that inspired Flannery O’Connor’s wonderful work.